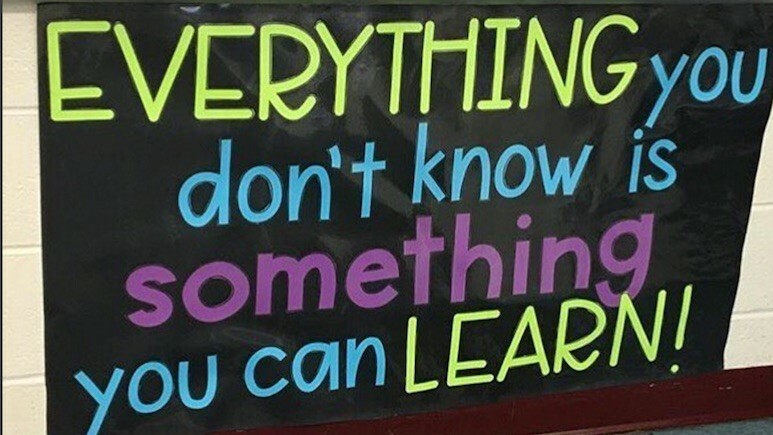 A big welcome back to all students, parents and carers to the 2019 school year. There were some very excited faces on day one as students met their teachers and saw friends they hadn’t seen for a while. On Thursday, we welcomed our nine new Kindergarten students who were brimming with pride in their new St Mary’s uniforms. Teachers began work a little earlier than that, with most coming in over the holidays to set up their rooms and prepare resources. I am very grateful to staff for the time they have devoted to having their classrooms ready from day one. Ms Anne Saunderson is our Literacy and Numeracy Coordinator this year and will also step into the role of Religious Education Coordinator for 2019 as I step into Acting Principal. We will advise parents of a Parent Information Night as soon as the date is confirmed. Tomorrow we have our swimming carnival. The weather forecast is promising a good day, despite the thunderstorm this morning. Thank you to the parents who have volunteered their help. More help is always welcomed if you have the time. 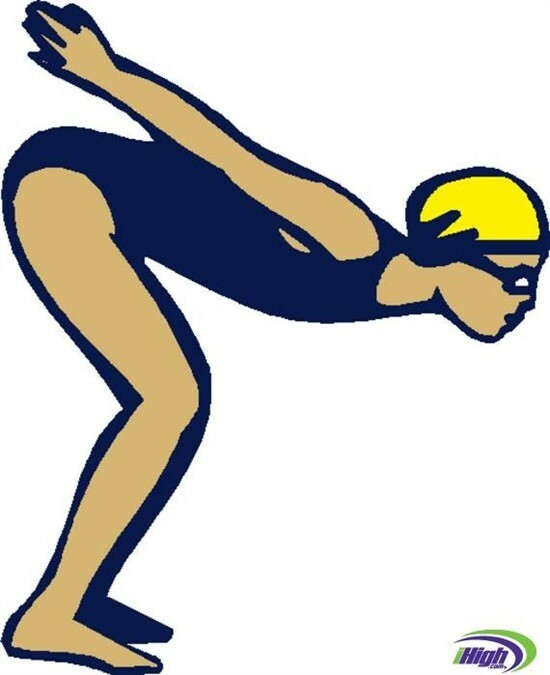 The Western Region Swimming Carnival is scheduled for Friday 15th February in Tumut for successful competitors. A big thank you to our Community Council who have been busy in the school over the holidays. They have installed an air-conditioning unit in the weather shed which can heat and cool this area making it far more functional as an outside learning space, especially in winter. In the library the large cupboards have been removed with more work pending on new shelving. New whiteboards have been installed in every classroom. 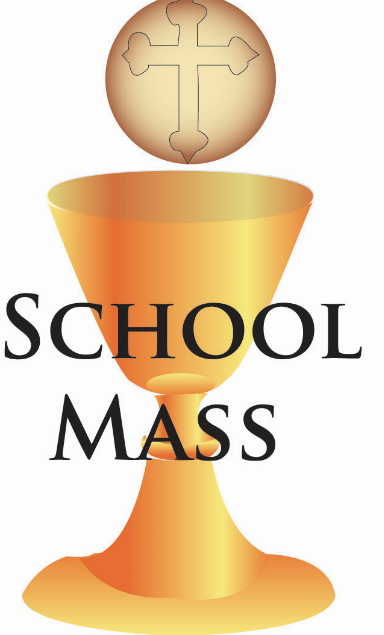 Next Thursday, 14th February, is our Opening School Mass. This special occasion is to bless the new school year, as we journey together in learning but most importantly in our faith. All parents and friends are invited to join the student body in St Mary’s Church at 10am. After Mass we will induct our Year 6 leaders and present our new Kindergarten students with a certificate. Afterwards we have a small morning tea. I look forward to meeting you there. Our first radio presenters for the year next Tuesday 12th February will be Liam P & Daniel. 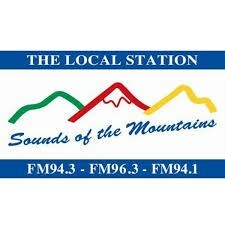 Please tune in to FM96.3 each Tuesday at 1.45pm to hear some of the exciting things that are happening at St Mary's. 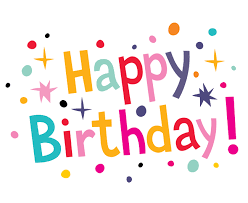 Belated Birthday wishes go out to Dylan who turned 8 on January 4th, Isabelle who turned 10 on January 9th. Maverick who turned 7 on January 23rd and Angus and James K who turned 6 on January 29th. We hope you all had an amazing day. Also happy birthday to EJ who turns 10 on February 7th, Thomas who turns 9 and Nace who turns 7 on February 8th and Ryley and Zayn who turn 10 on February 11. Have a great day everyone. Our first home cooks for 2019 this Friday will be the HOCKEY & BOOBY families. Items are sold for 50c each Friday at morning tea and lunch time if not sold out. If you would like to be added to the roster for home cooking each term, please let the office know. All money raised from Cake Raffle and Home Cooking goes towards the End of Year Celebration. 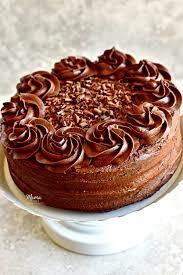 This FRIDAY the JONES family are our first family on cake raffle. Tickets are sold each Friday for 20c each. TO BE WORN Tuesday, Wednesday & Thursday. Boys - grey shorts, blue shirt , grey socks, flap or bucket hat and black shoes. Girls - summer dress or navy skorts & blouse, white socks, flap or bucket hat and black shoes. ALL STUDENTS -Sports uniform - sky blue polo shirt, navy microfibre shorts, hat, white socks and joggers. Our uniform shop is stocked with the above items. Please see Tracee Thursday or Friday for all your needs or send in your order with the correct money or direct deposit receipt. We also have a good supply of seconds for a small donation. Our order form and prices are available on the parents section of our website on SZAPP and orders can also be submitted from there. 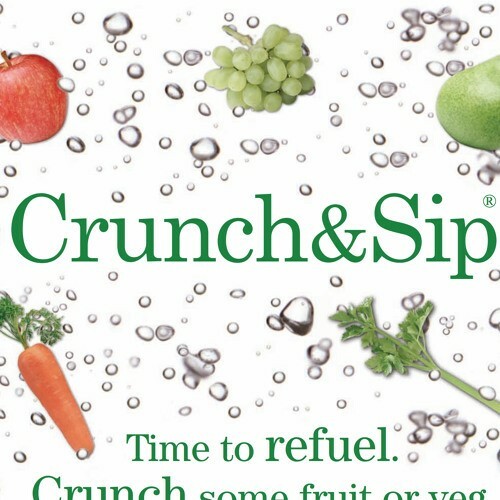 If anyone has some fruit they could donate to the school for 'Crunch and Sip' it would be greatly appreciated. Year 1 (Kinder rest day) will attend Storytime at Batlow Library next Wednesday 13th February at 10am. The Theme is "Villians and Heroes". The students will walk with Miss Soulsby to and from the Library. Our St Mary's swimming carnival will be held at the Batlow Pool commencing at 9.30am TOMORROW WEDNESDAY 6th February. Students in years 2-6 will walk to the pool and K-1 will be transported by bus at 10.45am. to enable them to participate. This is a necessity for all swimming activities but especially with this extremely hot weather. Also a packed recess and lunch (if they have not ordered lunch), a small amount of money to spend at the canteen (lunch time only), plenty to drink, goggles (if needed), appropriate red or green clothing, mascots/banners and thongs to wear on their feet. Please note: NO RASHIE/T-SHIRT- NO SWIMMING. Could parents/carers also please ensure ALL articles of clothing are clearly labeled, including shoes, underwear, swimmers and towel. From this carnival, children 8yrs up, who participate in 50m or 100m events may be selected to represent the school at the Western Region Swimming Carnival to be held in Tumut on Friday 15th February. House colours of RED or GREEN, please come dressed in house colours. If you are taking your child from the carnival, please ensure you let their class teacher know and you sign the Sign out sheet. Thank you to all those who have offered to help at the carnival but more helpers are needed. Please phone the school if you can help. Please ensure the permission note has been filled out and submitted back to school. The first Community Council Meeting of the year will be held next Monday 11th February at 4.30pm. by this Friday 8th February. Our Opening School Mass will be held on Thursday 14th February at 10am. Our school leaders will be presented with their leader badges and our new Kindergarten students will receive their Welcome Certificates. There will be a morning tea after Mass for students, parents, grand parents and carers. 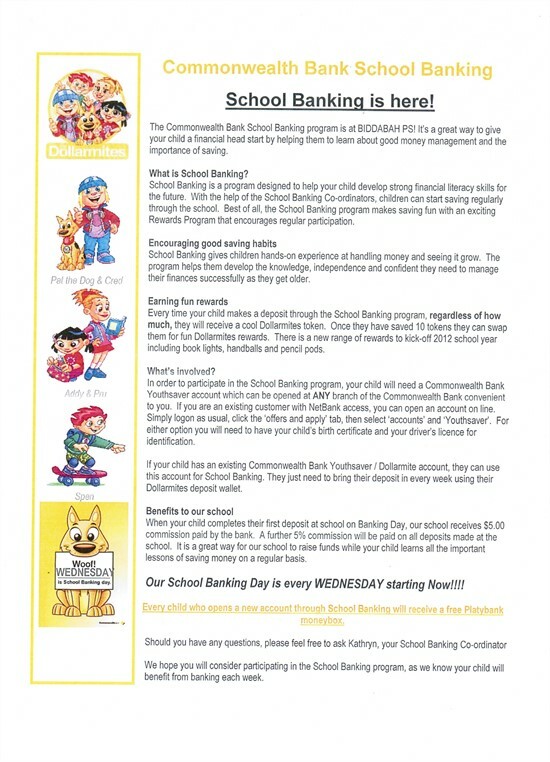 School Banking is every MONDAY. Forms will be sent home soon to each family for the Scholastic book club. CORRECT money & orders (as these are not done at school) can be sent back to school by the due date or you can order through LOOP online by selecting St Mary's school and orders will then be sent back to the school. Tumbarumba Batlow Minor League registrations are now open for the 2019 season. Our registration day will be held on Sunday, February 17th at the Tumbarumba Pool from 2pm. Registered players will receive a training shirt and playing shorts and socks for the forthcoming season. Registration cost is $100 and registrations are now needed to be completed online. For more information please see our facebook page Tumba Batlow Minor League or contact Renae Smith on 0427491928.